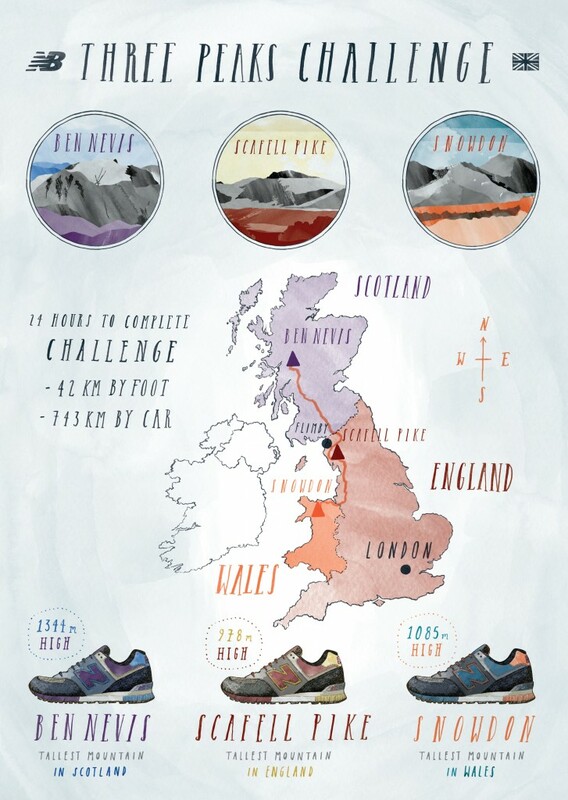 The Three Peaks Challenge is an event where climbers conquer three of the UK’s highest peaks within a 24-hour period, and features a total walking distance of over 27 miles and an ascent of almost ten thousand feet. 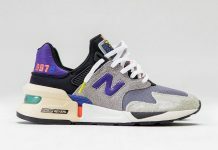 Though the average sneakerhead may never be able to complete the task, you can still pick up these fresh kicks from New Balance inspired by the famous trek. 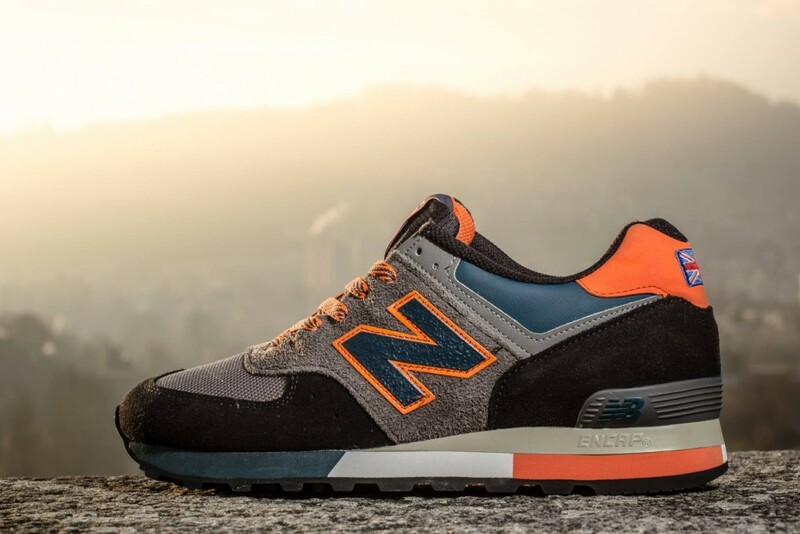 The “Three Peaks” pack consists of three colourways, each corresponding to either the “Ben Nevis,” “Scafell Pike,” or “Snowdon” mountains, and all feature aspects that are often seen in modern climbing equipment while maintaining the simplicity of the classic M576 silhouette. 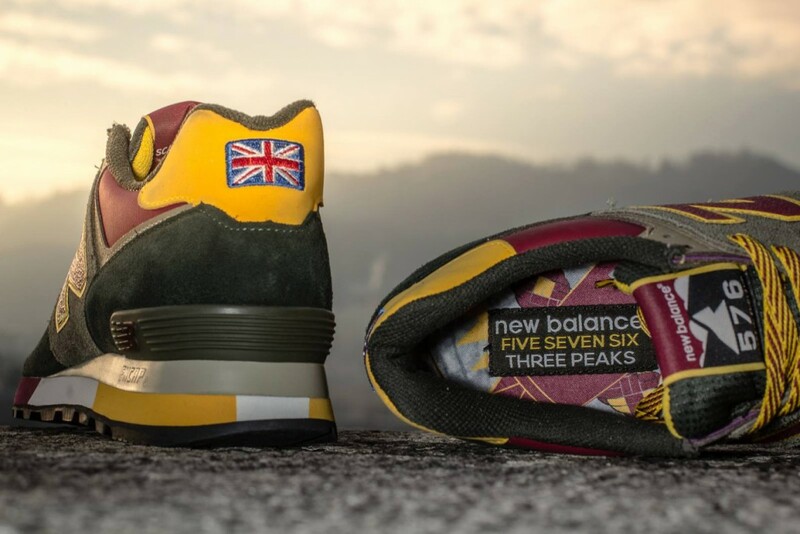 The shoes include a mixture of rubberized canvas, hard-wearing suede and tough leather, and are accented by a triple sectioned midsole in three complementary colors that relate to each of these famous British mountains. 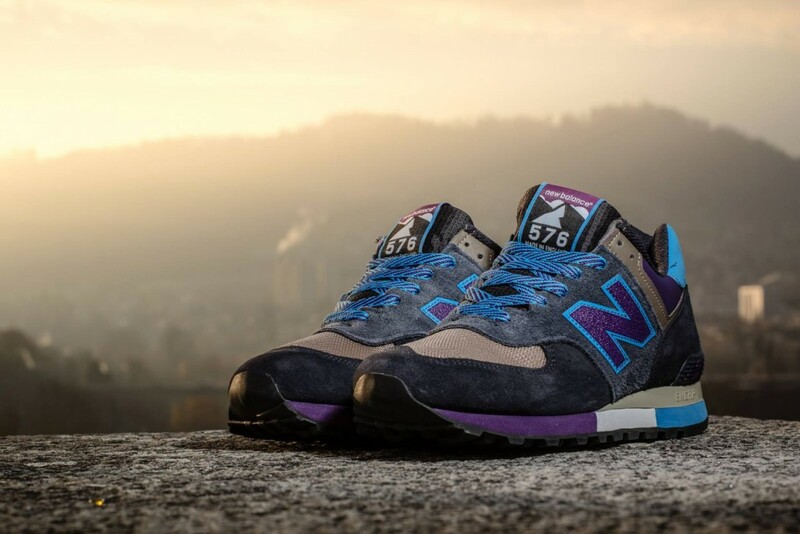 The New Balance M576 “Three Peaks” Pack will be available both online and in selected size? 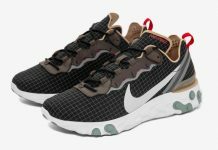 stores from the start of January. 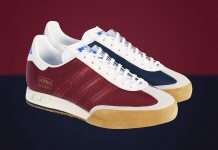 Stay posted with us for more information and let us know which pair you’ll be picking up via Twitter and Facebook.